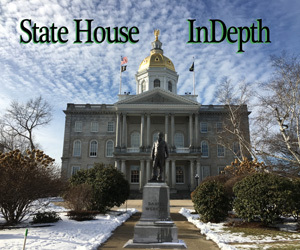 CONCORD – Changes in the state’s voting laws received lots of attention over the last two years when Republicans controlled the State House — Governor, Senate and House — for the first time in more than a decade. Without a Democratic governor to veto proposed changes as both former governors John Lynch and Maggie Hassan did, the new limitations became law although currently challenged in the courts. But what has not changed are the political districts that were drawn almost 10 years ago by a veto-proof Republican-controlled legislature. Redistricting, as it is called, is a political process and whichever party is in power when the district boundaries are redrawn does everything allowed to retain its advantage. So every 10 years the lines are redrawn to align with the latest census figures reflecting population changes. 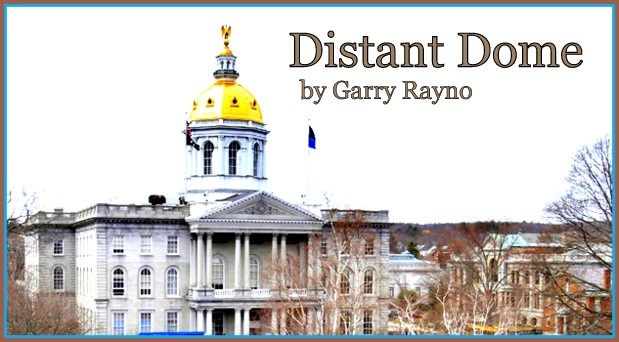 For a lifetime Republicans have been in power when the lines were redrawn with one exception, 2002 when a standoff between the GOP legislature and Democratic Gov. Jeanne Shaheen eventually resulted in the state Supreme Court hiring a firm to do the work. After Democrats rode a blue wave in the last election taking control of all but the governor’s office, the party has to look two years down the road when a presidential election will give members a better-than-usual opportunity to be doing the redrawing before the 2022 election. How important is it to be the party redrawing the lines? Look at the state Senate. The lines were redrawn in 2012 in such a way that it was almost impossible for Democrats to have a majority, and that held true until the 2018 election. The first two elections after the Senate districts were redrawn, Democratic candidates received more votes than Republican candidates, but the GOP held majorities of 13-11 and 14-10. The House with its 400 seats is a little less susceptible to gerrymandering in light of a constitutional amendment requiring communities with about 3,300 residents or more to have their own district. That reduces the number of floterial districts covering multiple communities and a prime method of gerrymandering. Gerrymandering is essentially packing few districts with voters from one party to reduce the number of voters from that party in neighboring districts. The idea is fine for the majority, but not for the minority who may never have someone who represents their views even if they are half of the voting population. Gerrymandering seriously damages the one man, one vote principle and allows a minority party to remain in power long after the public has changed direction. In past legislative sessions including last year, Democrats proposed an independent redistricting commission only to be shot down by Republicans. But with Democrats in control and an opening to redraw the districts in the next legislative term in three years, you might think the party hierarchy would want to drop the idea. But instead a public hearing will be held Tuesday on House Bill 706 which would establish an independent redistricting commission. The hearing will begin at 2 p.m. in Room 308 of the Legislative Office Building before the House Election Law Committee. The prime sponsor is Rep. Marjorie Smith, D-Durham, along with a collection of representatives from both parties and three Democratic state Senators. The bill would establish a 15-member commission with an equal number from each party and reflect the state’s diversity in terms of political views, gender, race and ethnicity. The commission would redraw the political boundaries for the two Congressional districts, the five Executive Council districts, 24 state Senate districts, and the districts for the 400-member House. The plan would need legislative approval and the governor’s signature. 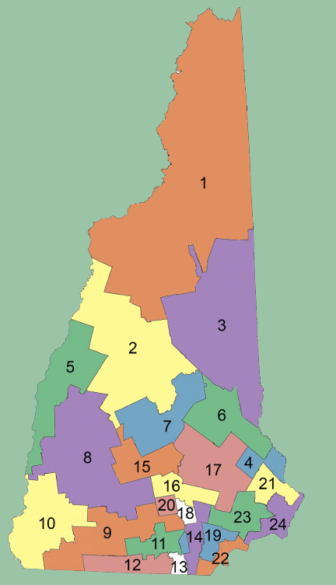 Currently 37 states do what New Hampshire has always done, which is have their legislatures redraw the lines for state districts. Six states, all in the west, have independent commissions draw the state boundary lines, and seven have politician commissions do the redistricting. The breakdown is somewhat different for Congressional districts. Several states have recently been ordered to redraw district lines because of gerrymandered districts, but those rulings are not finalized as they are being challenged in higher courts. It is unclear whether the US Supreme Court believes gerrymandering is unconstitutional as several lower federal courts have found because the high court has yet to rule. Gerrymandering is not only used to retain power. It is just as often used to ensure incumbents are re-elected by adjusting the lines to their advantage. Whether the legislature and ultimately the governor decide an independent commission is needed is an open question. Gov. Chris Sununu recently said he thinks the current system works fine. However, New Hampshire has some problems that need to be addressed, particularly the Executive Council districts, and some of the state Senate districts, along with some large all-community districts that favor one party over the other like Salem, Londonderry and Derry. Hudson and Pelham also have a large two-town district, but Hudson dominates and all the current members are from Hudson and Republicans. The public hearing should be interesting. Traveling north and south in New Hampshire will likely mean contact with a toll plaza whether on the Seacoast or the Merrimack Valley. Many people do not know that lawmakers do not set the toll rates, the Executive Councilors do. With the legislature responsible for all taxes and their rates, you might ask why tolls are not included. 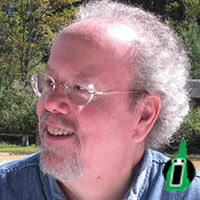 The traditional New Hampshire thinking is they are not taxes but a user fee. Someone decides to pay a user fee for convenience or some other reason. And motorists may decide to leave the interstates and travel two-lane state roads instead, but that is likely to cost you time although you will save money. This session, as has happened a few times in the past, several lawmakers introduced a bill to have the legislature set tolls and not the Executive Council, whose members would be more than happy to relinquish the obligation. Raising tolls makes people angry, but transportation officials know periodic increases are needed to maintain and expand the current turnpike system just to adjust for inflation and use. Those periodic increases in tolls that do happen every five to 10 years are far less likely to occur if lawmakers make the decisions. Remember how long New Hampshire went without raising the gas tax — 23 years — although its highway system was crumbling under the weight of too little money. Cooler heads prevailed on the House Public Works and Highways Committee which voted 19-0 to recommend the full House kill House Bill 248. He said the current system works well. Yes and the rest of the Legislature is saying “Thank You,” because the vast majority want nothing to do with setting the toll rates.